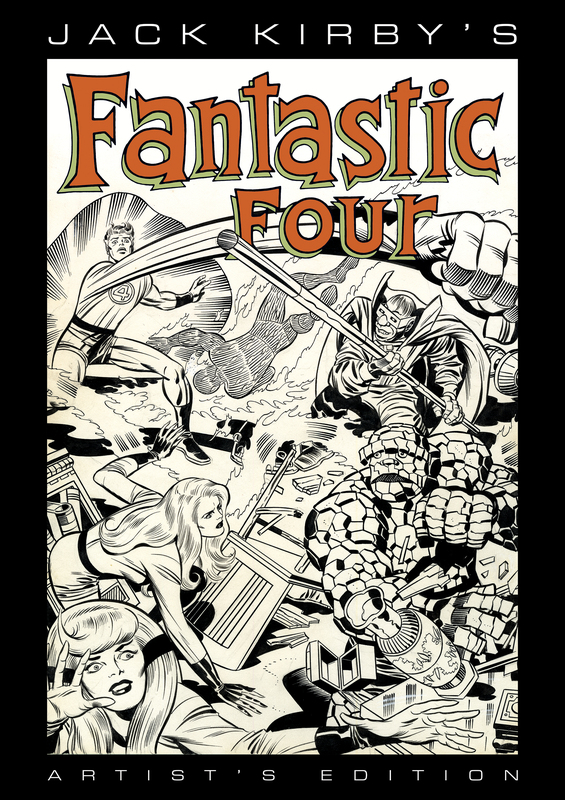 January 2017 will see the release of Jack Kirby’s Fantastic Four Artist’s Edition, collecting multiple complete stories, all captured directly from Jack Kirby’s original art. This will be the second Artist’s Edition of Kirby’s immensely popular and influential Marvel work, following the recent release of the highly anticipated Jack Kirby’s The Mighty Thor Artist’s Edition. 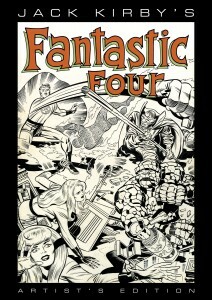 Kirby’s work on the Fantastic Four, with his long-time collaborator Stan Lee, is considered to be some of the finest comics ever done. Adding to the prestige, legendary inker Joe Sinnott embellished all the pages in this book. This breathtaking volume will include Issues #82 and #83 (guest-starring the Inhumans), and the 48-page epic from Fantastic Four Annual #6, featuring the birth of Franklin Richards, plus more!